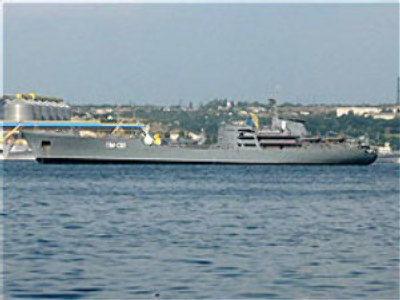 Reports are coming in that a Russian military ship is sending a distress signal in the Aegean Sea. The vessel sent out a may-day call earlier on Monday after it experienced an engine failure. Greek coast guards are on their way to the area off the coast of Ikaria, more than two hundred kilometres south-east of Athens. Strong winds and high waves are hampering the rescue efforts. So far there has been no word of any casualties.